B.P. Power Engineering Group Co., Ltd.
For over 28 years, we have been the industry specialist in manufacturing customized hydraulic press machines, meeting the changing needs of a growing automotive industry. Supplying the key partners and automotive manufacturers not only to those based in Thailand, but across Asia and beyond. 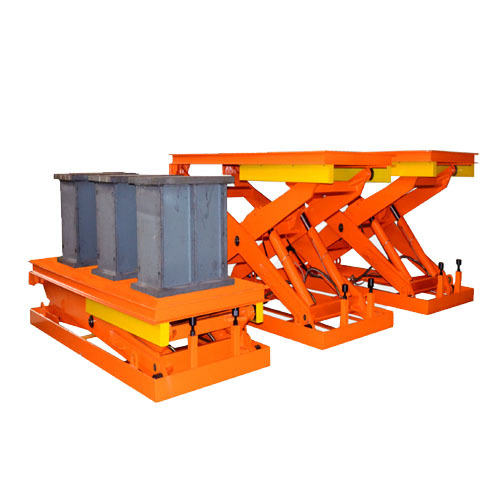 A hydraulic press machine is a machine that has a plate or a bed in which the metallic material is placed it can be straightened, molded or crushed. 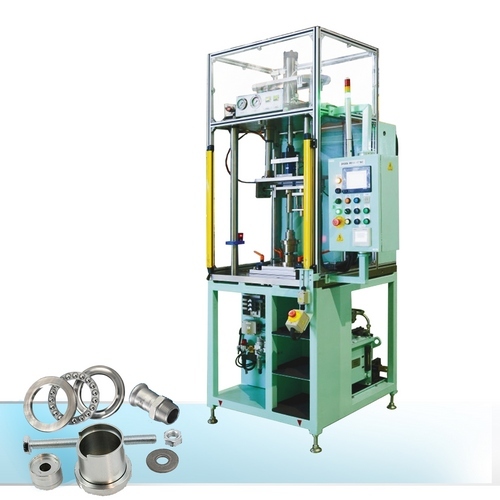 The concept of hydraulic press machine is based on Pascal’s theory. The theory states that when pressure is applied on fluids in an enclosed system, the pressure throughout the system always remains constant. To put it simply, a hydraulic press is a machine that makes use of the pressure exerted on the fluids to crush something. Because the hydraulic press works based on Pascal’s Law, its working is similar to the one of the hydraulic system. 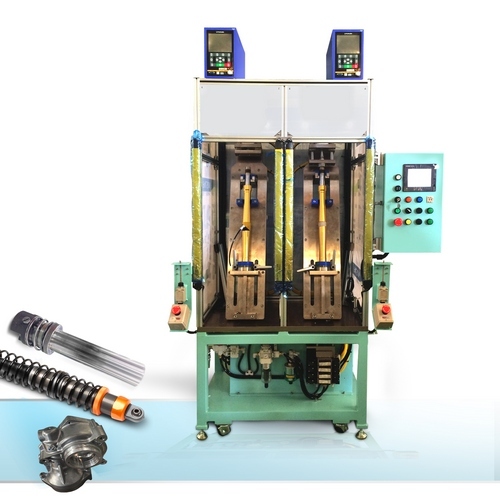 A hydraulic press consists of based components that are used in a hydraulic system. This includes pistons, cylinder, hydraulic pipes and so on. The working mechanism of this press is simple. The system consists of the two cylinders. The fluid, usually oil, is poured in the cylinder that has a small diameter, also known as the slave cylinder. The piston in this cylinder then is pushed. This leads to the compression of the fluid, which flows through a pipe into the larger cylinder (the larger cylinder is also called as the master cylinder). The pressure is exerted on the larger cylinder. Then, the piston in the master cylinder will push the fluid back to the original cylinder. The force that is applied to the fluids by the smaller cylinder results in a larger force when it is pushed in the master cylinder. There are several types of hydraulic presses. 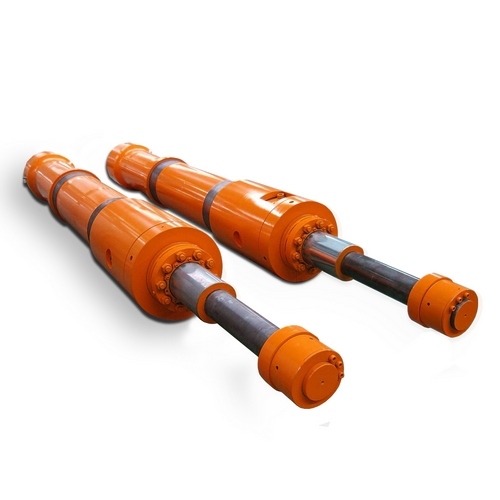 Each is designed to meet various requirements of different industries. 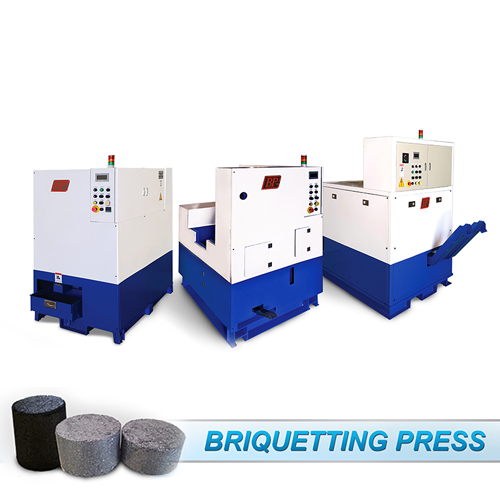 Pneumatic presses: Used for assembling, drawing, punching, etc. Types of Juice Extractors Typically, automatic juice extractors are categorized into Centrifugal Juicers or Masticating Juicers. Centrifugal Juicers use cutters that shred the food into small pieces that are spun in a basket (where the centrifuge comes in) to extract the juice from the pulp. These centrifugal juice extractors can create oxidation that degrades nutrients over time which means that the juice should be drunk right away. Masticating Juicers "chew" the food up and are lower speed units that produce a higher quality juice because they produce less oxidation and release more nutrients. The juices produced have a longer shelf life. There is also a third type of juice extractors and these are the Hydraulic Press Machine Juicers such as the Norwalk Juicer which cuts and grates the produce using a vortex triturator, with the resulting mass extracted into a linen bag which is then placed under a hydraulic press. The hydraulic press machine then exerts a huge downforce that sees the extraction from the Norwalk Juicer of 50%-100% more juice than other juicers. These juice extractors produce very little oxidation and are touted to make the highest nutrient juice, but are also much more expensive than the centrifugal or masticating juice extractors. A hydraulic press machine is a machine tool that is used in many different manufacturing processes to bend and form parts to various angels. They operate by creating energy through a force that acts over a distance, often referred to as a stroke. 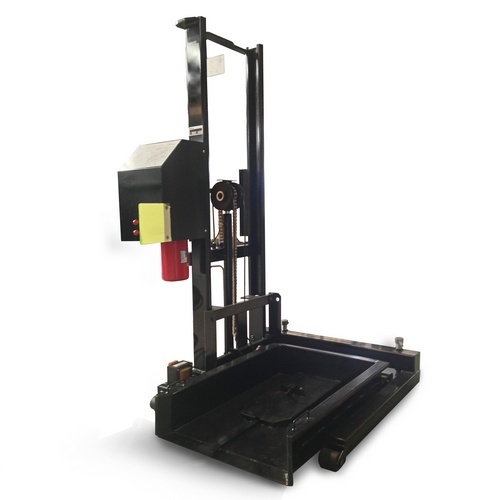 The design of every hydraulic press machine contains similar working components which include the cylinder, the hydraulic pipes and the pistons which all together work to delivery pressure onto the part. 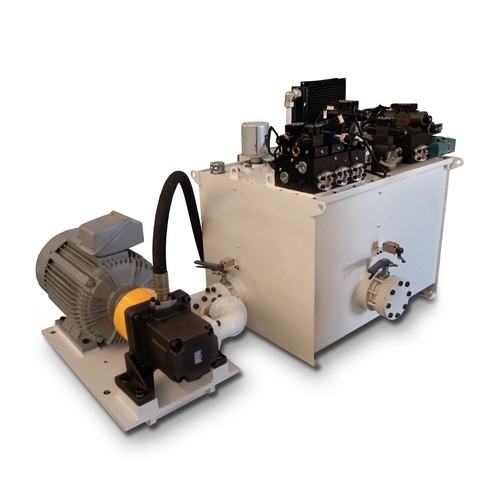 Different styles of hydraulic powered presses are used to create a variety of different parts with various specifications. Hydraulic press machine range in size from smaller hand operated units to large one hundred ton machine tools. 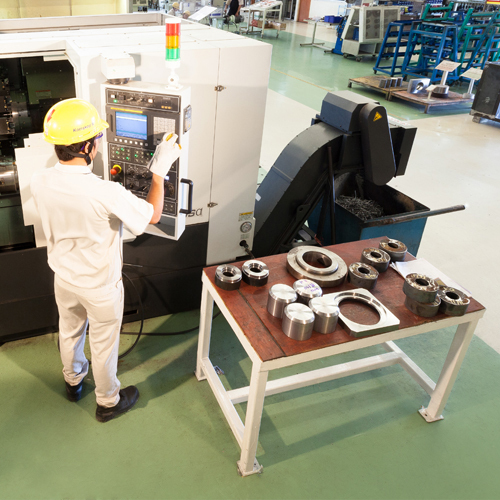 Some companies prefer to buy new presses that are designed specifically for their manufacturing process, used hydraulic presses are still in demand, however. 1. Used machine tools are less expensive. 4. Without a doubt, each and every machine is going to break down at some point in time. 77 Soi Hai-Lum 3 Moo 5 Sukhumvit Rd.